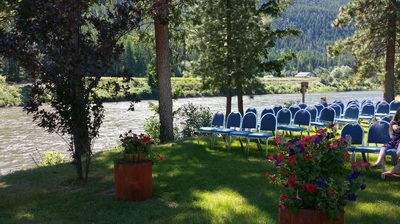 Are you ﻿looking for a beautiful destination venue for your wedding? River Edge is the perfect location for celebrating life ﻿events! 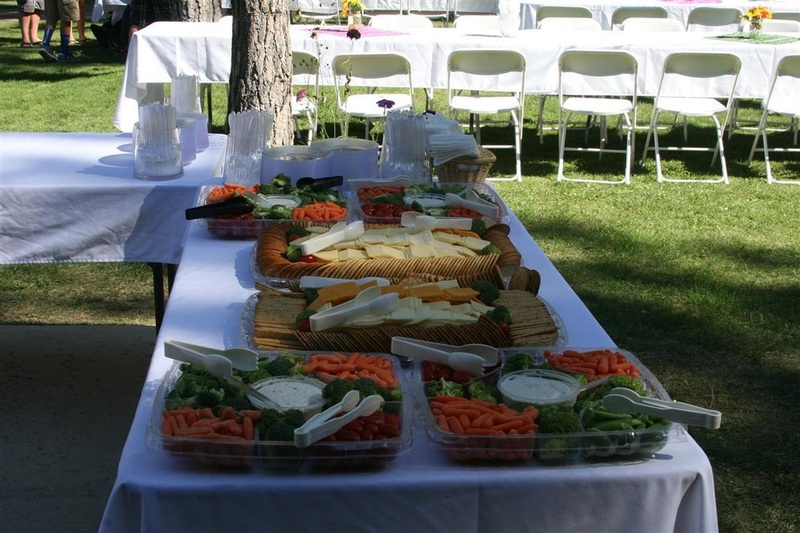 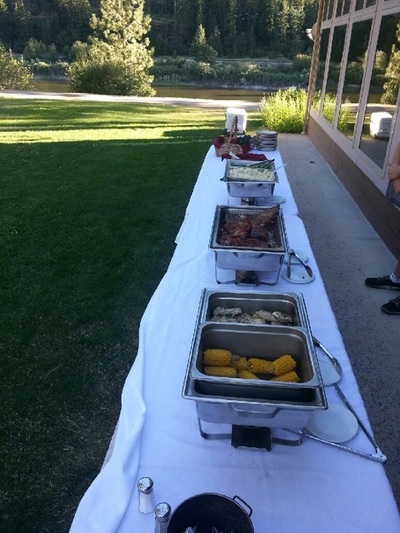 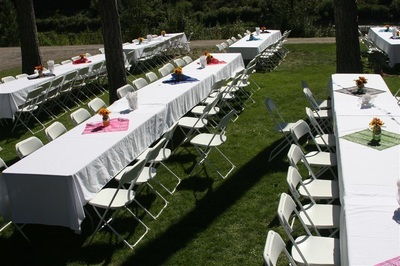 Let us help you by providing a majestic setting with the best catered food around! 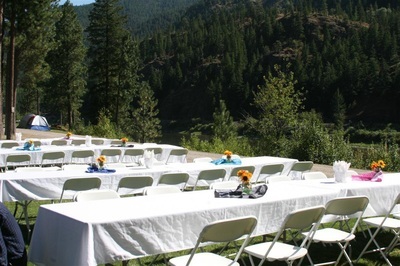 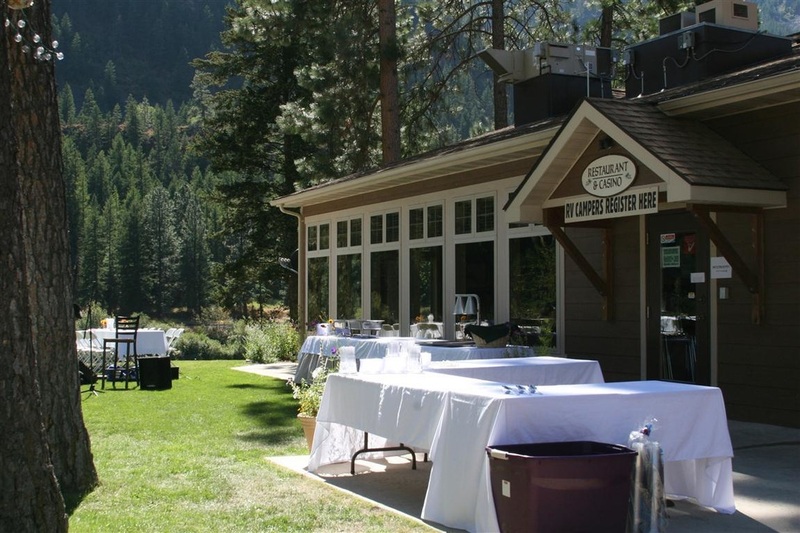 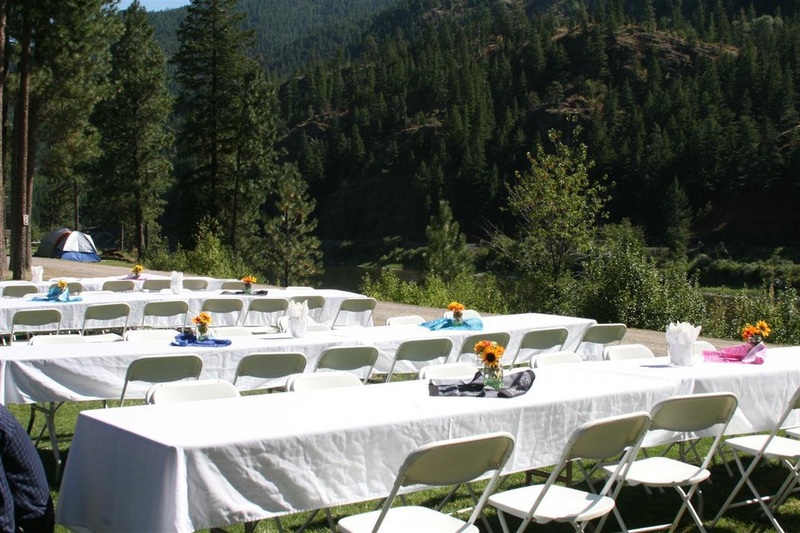 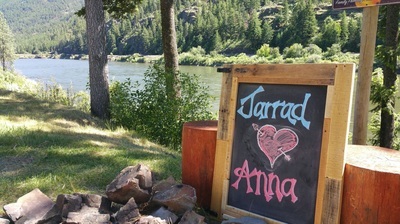 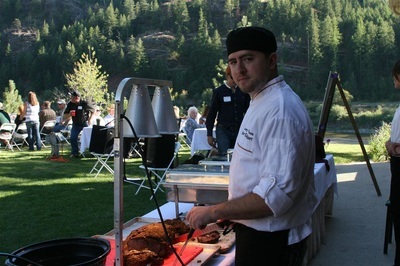 The owners and staff of River Edge have been coordinating successful events for years!